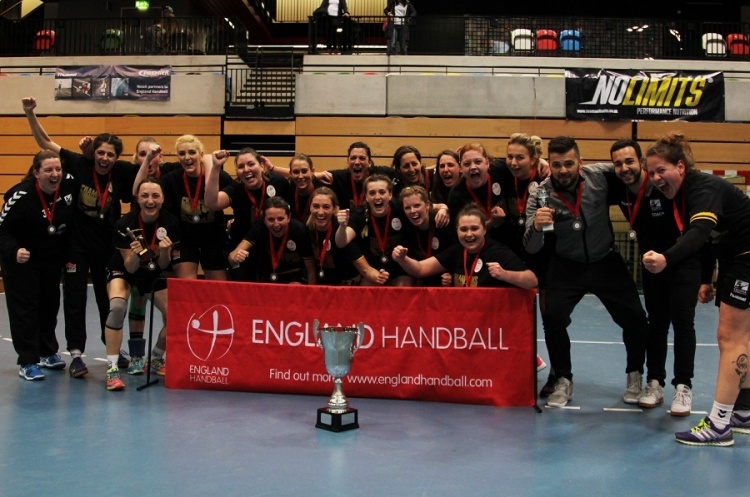 Peninsula host current holders Olympia in the second round of the England Handball Women’s National Cup, with both teams eyeing a semi-final place. Olympia have lost just once in the league all season, although they were held to a draw by Super-7 strugglers London Angels in their last match. Peninsula top the North Regional Development League with seven wins and one defeat from their eight matches, that loss coming against local rivals Liverpool in December. Throw-off at Powerleague Trafford on Saturday is at 15.30. Get down to the match and watch the most exciting, high scoring, action packed, contact, team sport that can be played anywhere by anyone. Support your team, follow the sport, share the excitement, be a fan.